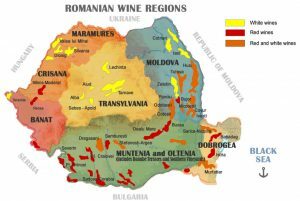 Ever wonder why Romanian Wine? Some legends say that even Dionysus, the Greek god of the grape harvest and winemaking was born in Thracia (Romanian territory today). 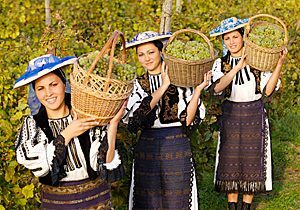 Romanian wine has 4000 years of continuous tradition, Greek and Roman influence in Antic world doubled by constant appreciation during Medieval and Modern Ages. 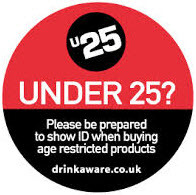 Romanian wine was well known to British public during 80’s as an abundant and affordable wine. After 1989 Romanian revolution most big co-operative vineyards reduced their production. A new wave of Romanian winemakers emerged after 2000, recommended by their work experience gained in famous vineyards from France, Italy, California etc and doubled by well known British, Australian, Italian and French winemakers who all contributed to a fundamental reshape of Romanian wine industry. New small to medium domains benefits from important funding after Romania joined EU in 2007 and extended areas were replanted with both international (Sauvignon Blanc, Cabernet Sauvignon, Merlot, Pinot Noir, Syrah) and local varieties Feteasca Neagra (The Black Maiden), Feteasca Alba (The White Maiden), Feteasca Regala (The Royal Maiden) and Tamaioasa Romaneasca (Romanian Incensed Maiden). New, state-of-the-art technology is implemented so we can enjoy the new stars of the Old World – the Romanian wines. Vineyards can be found from Danube Delta (Europe’s last great unspoiled frontier) to rolling Carpathian hills and Transylvania plateau with indigenous grapes and international varieties flourish here at the same latitude as Europe’s finest wine regions including Bordeaux, Burgundy and Piemonte. Plantings are influenced by both the terroir and individual winemakers.